1 inch color coded cam straps, individually rolled. These straps have been the best one's I have ever used...I still have one from 15 years ago that is still in use! The Ironed ends are awesome and the buckles have never let me down. 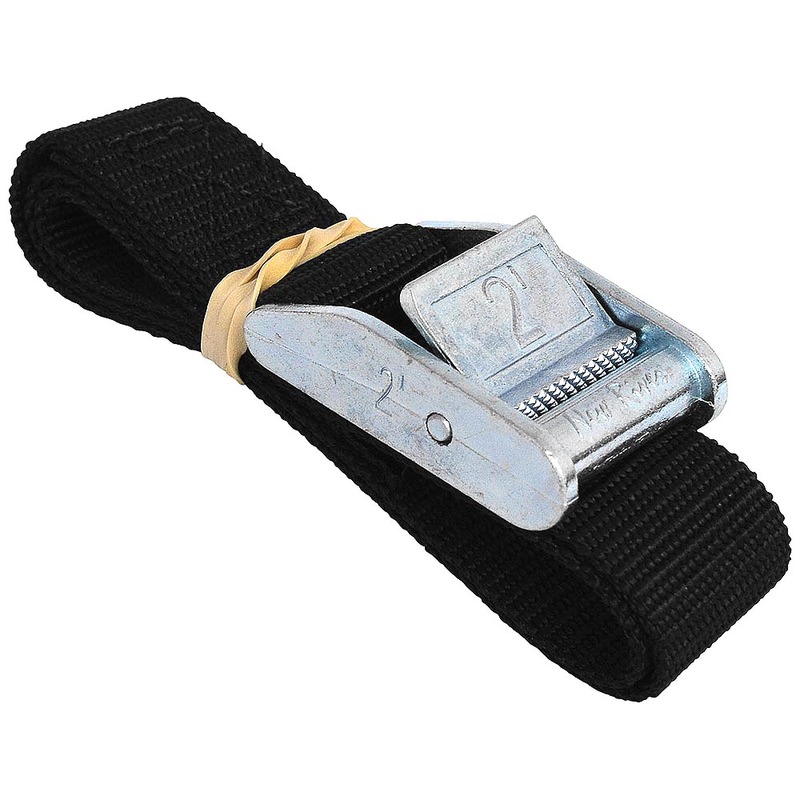 If you are a shop owner, these pre-rolled straps are a great option!